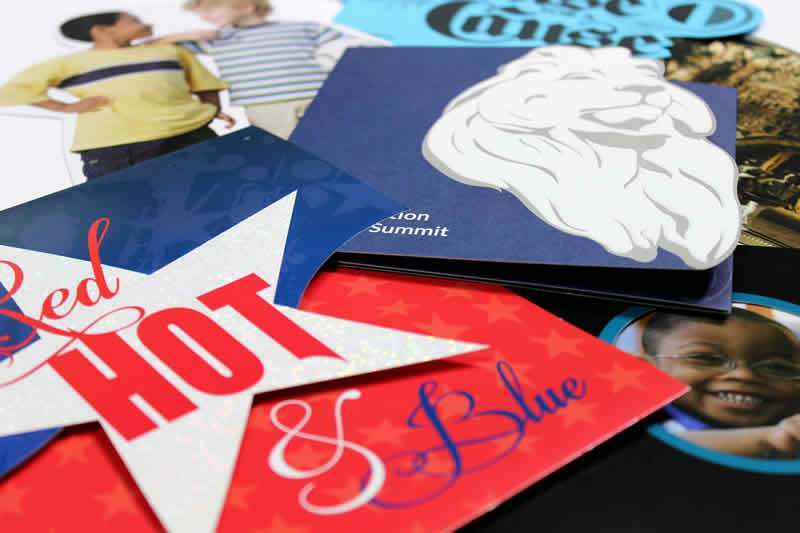 Abbott Communications Group has been offering printing services since 1977. As a family owned and operated business, we take pride in being a Central Florida printer that places customer satisfaction above anything else. 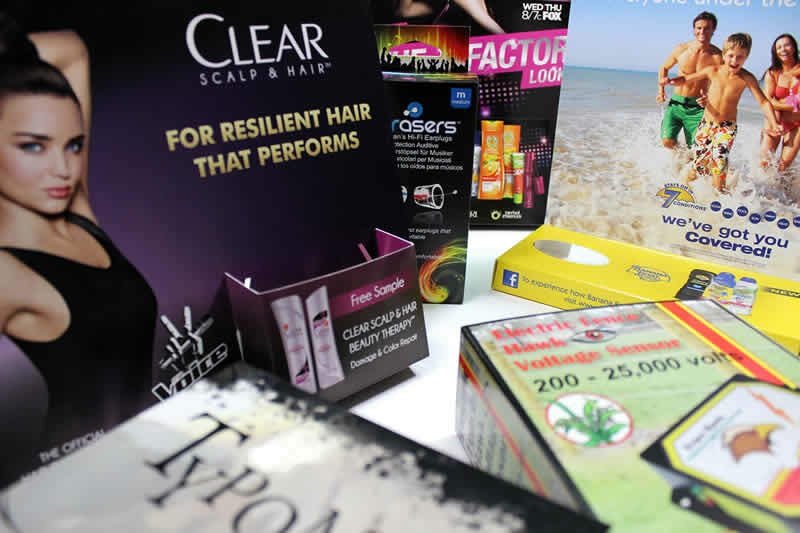 Whether you’re in the market for business cards and flyers or something more complex like manuals and catalogs, we’ve got the products and services you need at an affordable price. Our state-of-the-art facility is consistently maintained and updated with the industry’s most advanced technologies. 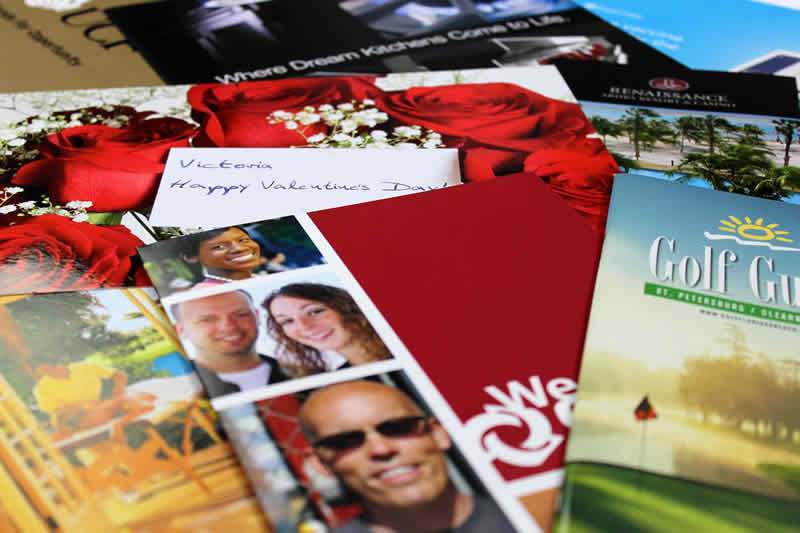 When you work with us you can rest assured that you’re receiving the best Orlando printing services available. Our trained staff has the knowledge and experience to deliver the highest quality product you can find. 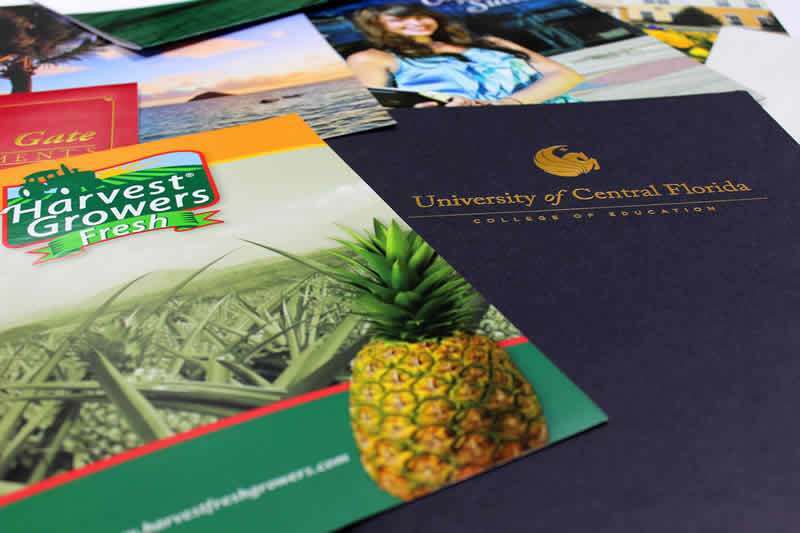 You depend on your printed materials to communicate your message clearly both to prospects and loyal customers. 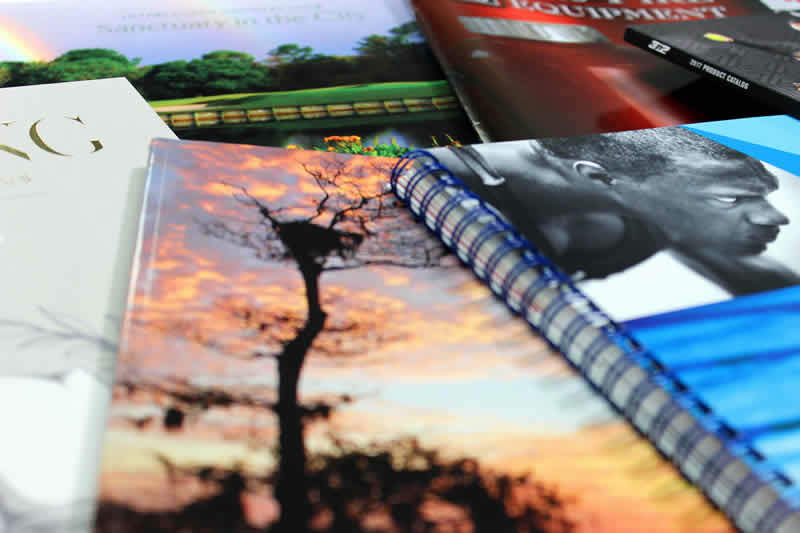 Abbott Communications Group (ACG) can be counted on to make your materials stand out and be precise, with on-time delivery. We are proud to announce Abbott Communication Group is certified G7 Master Printer. This certification shows our continued dedication in providing the best printing services in the Central Florida area. Your challenges and goals inspire us to think outside the box. We know your brand is a reflection of your company and the work we collaborate on is not only a representation of what you do, but who you are. That’s why we work hard to remain on the leading edge of the industry, and why we encourage our partners to push boundaries. 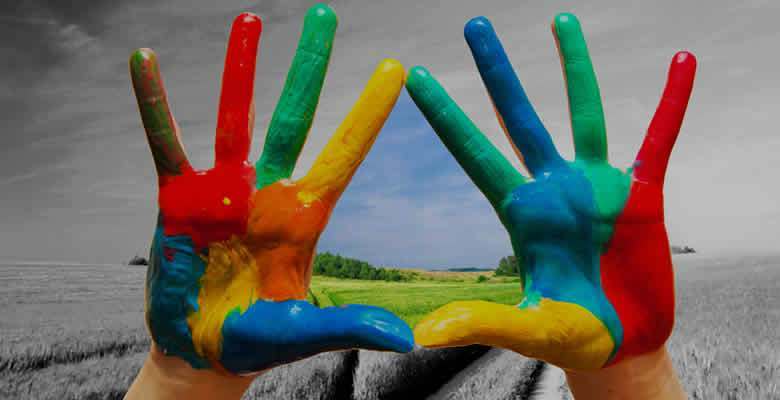 The value we bring is not only ink on paper, we also provide creative innovative solutions that not only make your job easier, but also make you stand out!